'Black Gods Of The Asphalt' Takes Basketball Beyond The Court When you see a bunch of guys playing street basketball you might not just see a game. 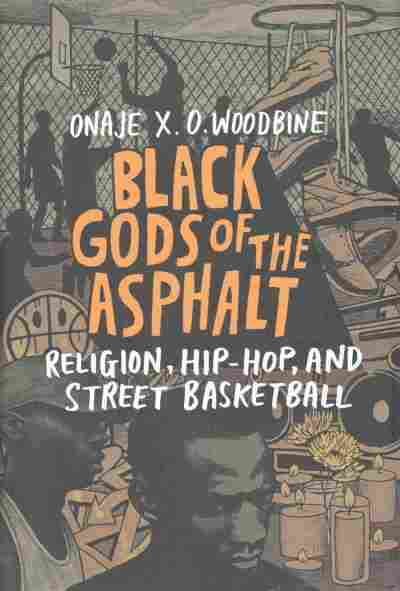 In his new book Black Gods of the Asphalt author Onaje Woodbine shows how it's also a spiritual experience. Onaje X. O. Woodbine's book, Black Gods of the Asphalt, has also been adapted into a play by the same name. 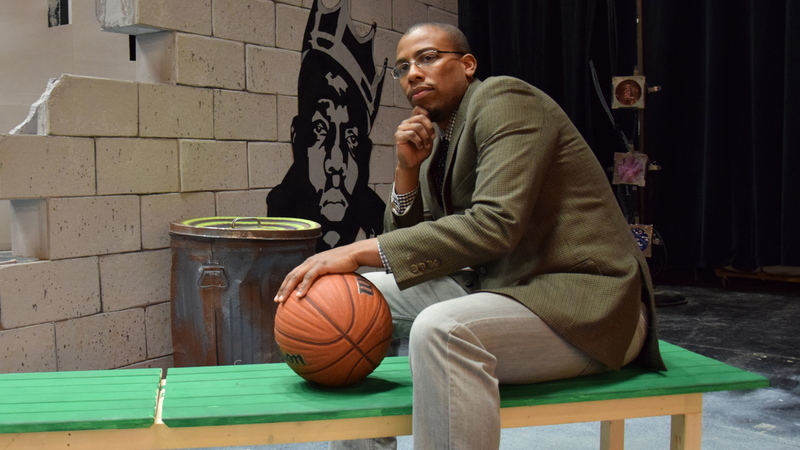 He appears here on that play's set at Phillips Academy in Andover, Mass. His new book Black Gods of the Asphalt invites readers to look at basketball differently, not just as a distraction from racism or as a path out of poverty, but as a sacred space where young black boys and men go "to reclaim their humanity." Woodbine spoke with NPR's Michel Martin about his relationship with the game and why he decided to stop playing at Yale.